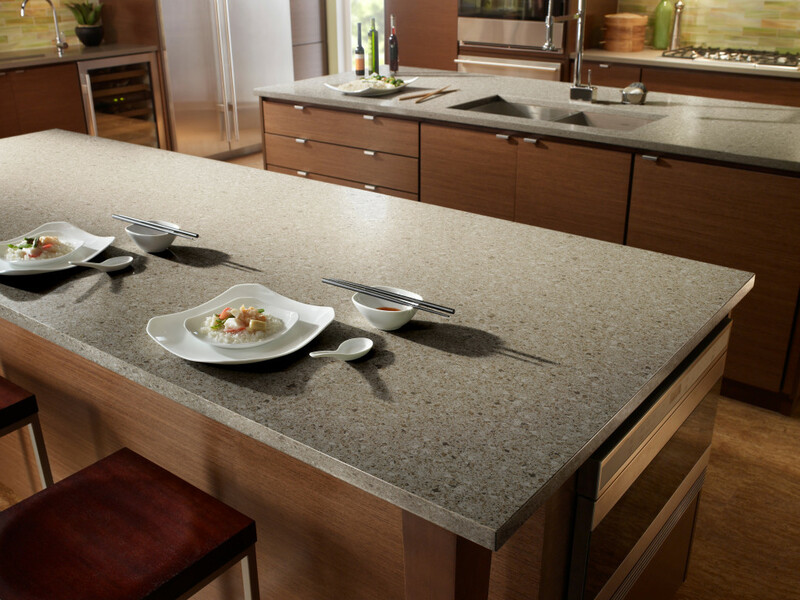 Quartz countertops are a type of solid surface countertop. However, it is distinct from all the other materials used in making countertops. Quartz kitchen countertops are made in factories by combining natural, ground quartz, with polyester resin and pigments. 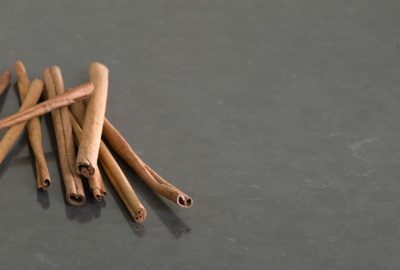 They are a highly recommended option for kitchens, with many benefits. 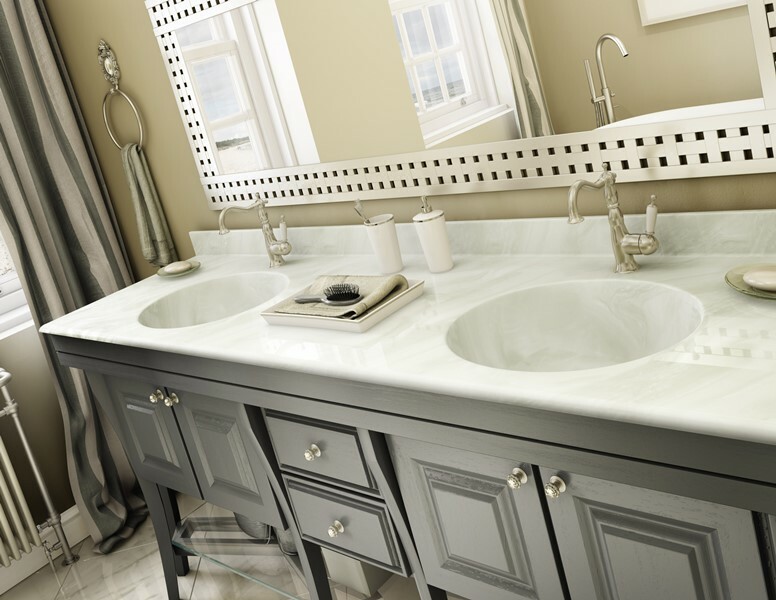 With such a wide variety of countertop choices, you could easily be feeling overwhelmed and undecided. Which type of countertop should you pick? Quartz is one of the hardest minerals known to man. This gives the advantage of being both durable and virtually impossible to scratch. Their durability is also attributed to the resins added during their manufacture, which also make quartz countertops stain resistant. Nothing says class more than a smooth clean surface. 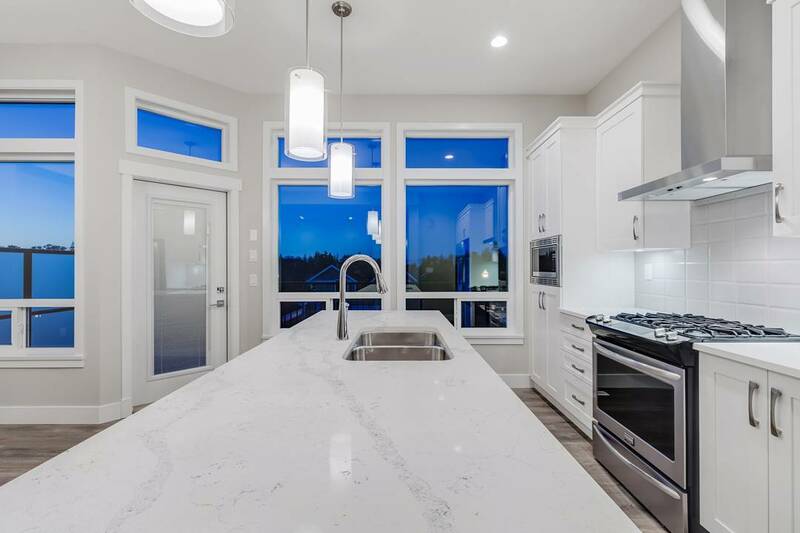 quartz kitchen countertops are not porous and do not require an additional layer of protection, making them very hygienic and easy to keep clean. This saves you both time and money as those additional protective surfaces have to be replaced periodically. 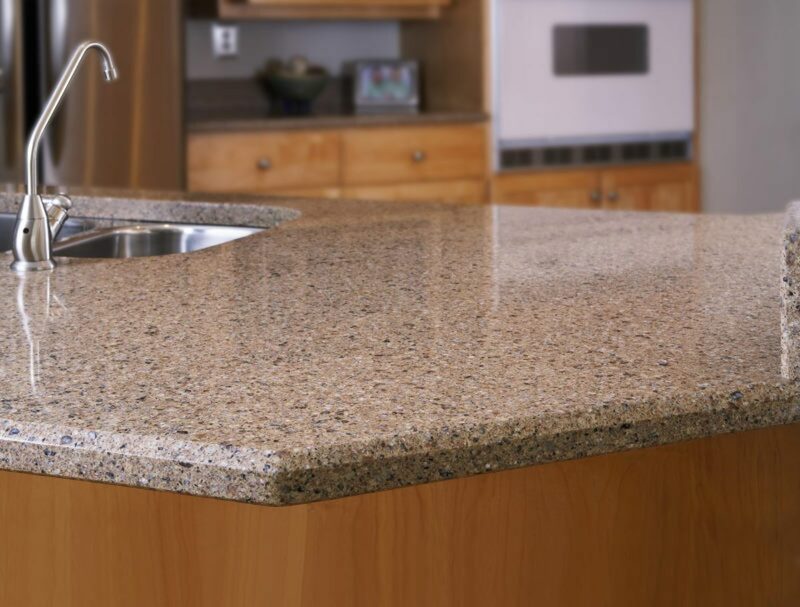 Porous countertops are a ripe breeding ground for bacteria and fungi (possibly leading to diseases and infections). 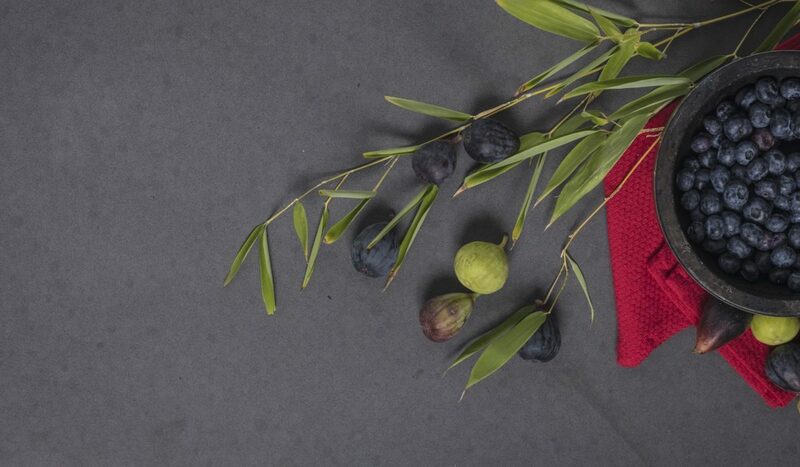 Simply clean with a soft cloth and mild cleaning agent. Avoid harsh chemicals as they could break down the bonds holding together the resins and quartz particles. 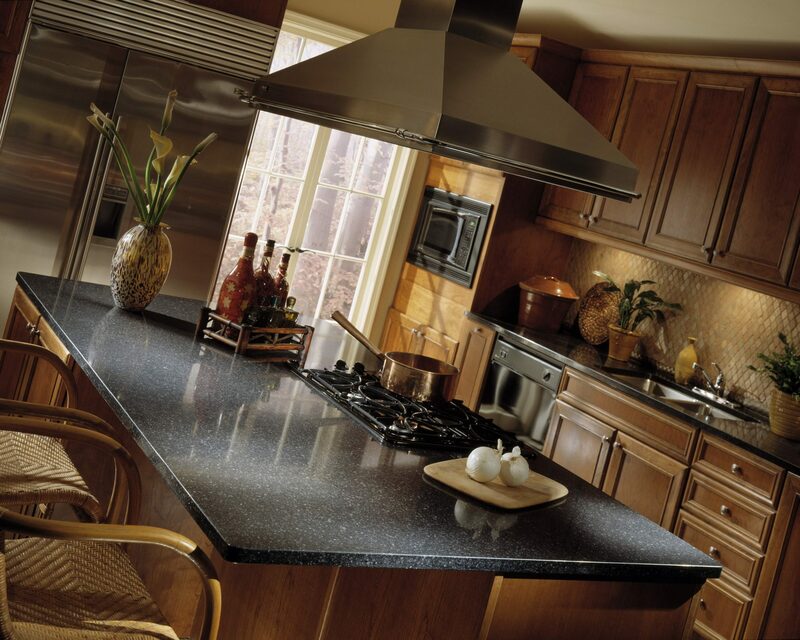 Quartz countertops are also very stylish as they can be customized into virtually any pattern. They can be sandblasted, honed or even embossed. The pigments added during their production can be changed to different designs of solid colors, streaks, swirls or flecks according to the client’s tastes and preferences. 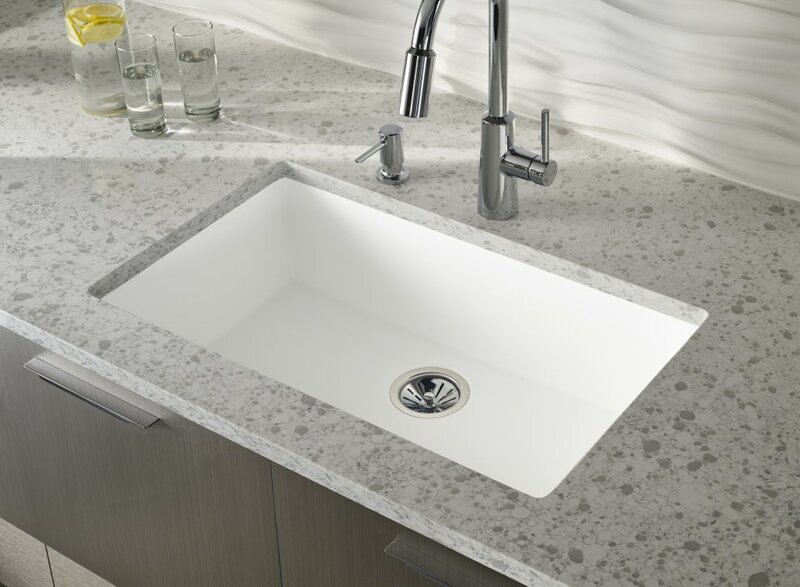 Should You Choose A Quartz Countertop? Although quartz kitchen countertops have high heat resistance (up to 400 degrees Fahrenheit), leaving a hot pan on its surface could cause it to crack. Keep your hot pads handy! 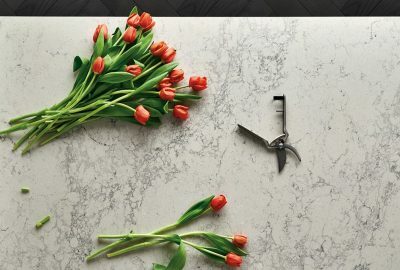 As far as cost goes, Quartz countertops are not the cheapest. If you’re on a tight budget, you’ll have to decide what is most important. All in all, quartz countertops remain one of the best choices today. 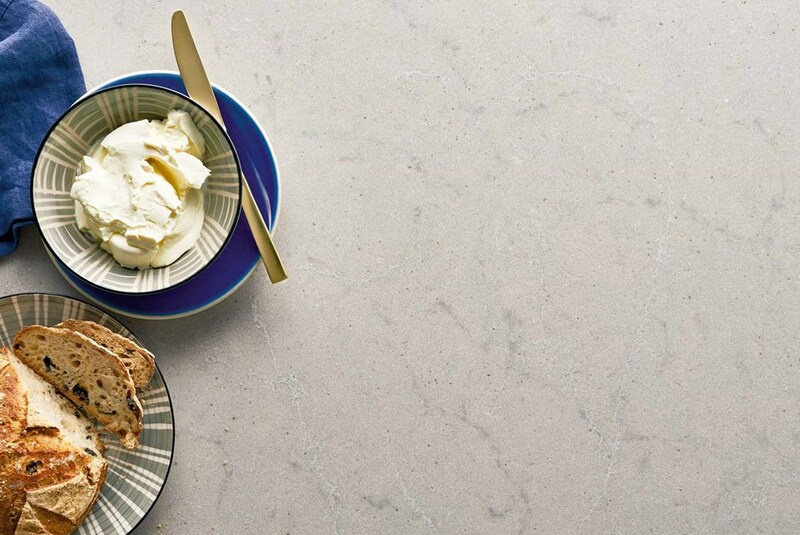 Among solid surface countertops they’re stronger and more durable than most any other. We highly recommend them! Our close-knit team based in Kalona, Iowa, is always ready to assist you in any way we can. We also offer a wide range of products ranging from readymade and custom-made kitchen cabinets, bookcases and entertainment centers to fireplace woodwork and laundry room cabinets.